With its futuristic architecture and cutting-edge fashions, ancient temples and cultural traditions, it’s easy for your list of things to do while in Tokyo to seem never-ending. Experience the highlights with this ultimate Tokyo bucket list. Tokyo’s Shinto shrines and Buddhist temples are more than just mere monuments to an earlier time. These religions still play a role in modern society, and virtually all temples and shrines have active communities. 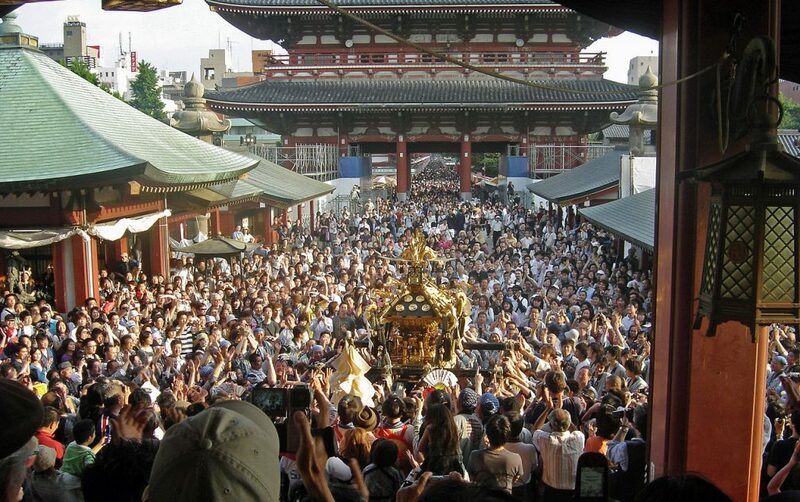 They host many special events, rituals, and ceremonies throughout the year and are a must-see during any Tokyo trip. 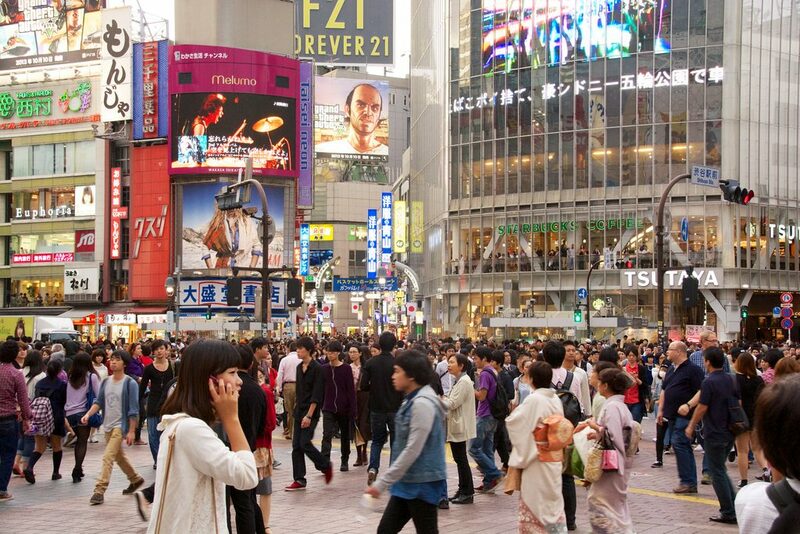 Outside Shibuya Station you’ll find the landmark pedestrian scramble and the Hachiko statue along with droves of stylish youth shopping for the latest trends. 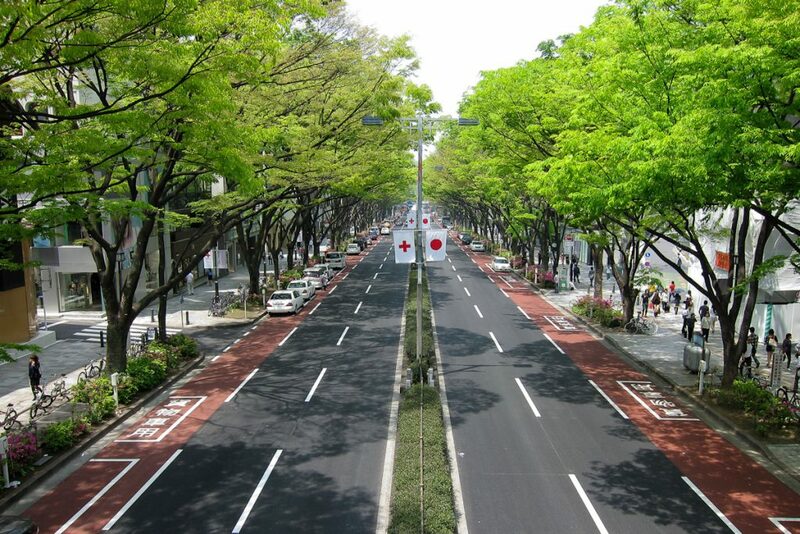 If that isn’t enough, the fashion forward trio of districts Harajuku, Aoyama, and Omotesando are within walking distance. The Japanese love to work hard and play harder. 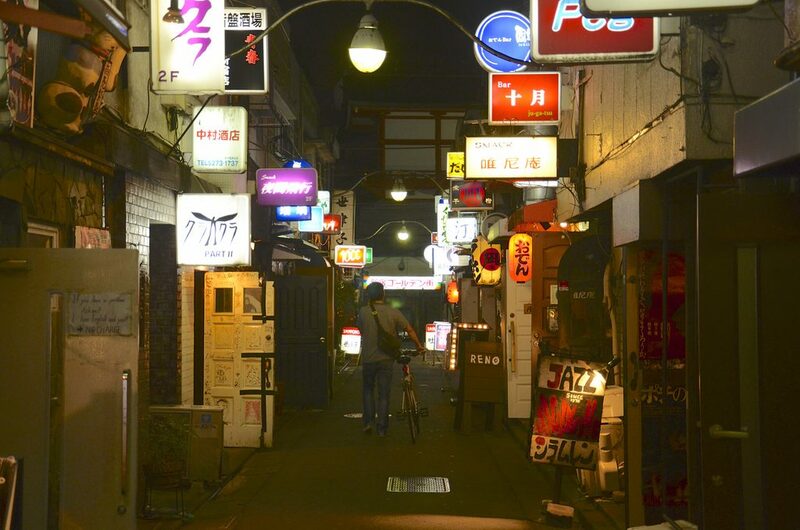 Drink up at one of the city’s famous micro-sized, pre-war era bars at Golden Gai, be seen at some of Asia’s hottest nightclubs, or check out the underground music scene at a live house or DJ bar. Trendy and upscale Omotesando is known for its shopping, from one-of-a-kind vintage finds to the latest luxury fashions. It’s also an open air gallery featuring the work of some of the world’s best contemporary architects. Prada, TOD’s and Tokyu Plaza are some fan favorites. 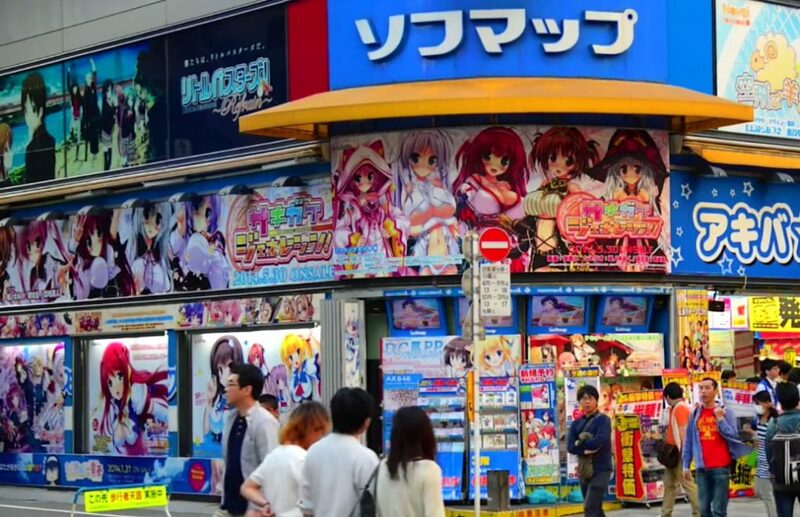 Akihabara, or Akiba for short, is a must for lovers of Japanese pop culture and particularly anime. Grab the latest branded merch or be treated like a “master” at one of the many maid cafés. Many shops selling used goods including PVC figurines can be found just south of Suehirocho Station on Chuo-dori. If you don’t have have any tattoos, head to an onsen or sento (public bath). Visiting onsen is very common and often a social activity, so expect relaxation, but not absolute serenity during your visit. For tatted or shy hot spring goers, check for facilities that can offer private baths for an additional fee. Ryokan are cozy guesthouses where Japanese hospitality (omotenashi) and traditional culture reign. Ryokan are usually small, family-owned and inexpensive, but there are ryokan-style resorts like Hoshinoya which can cost more than a luxury hotel. Gazing at the cherry blossoms, otherwise known as hanami, is a tradition going back thousands of years. These days, it’s also Tokyo’s busiest tourist season, and after one look at the photos it’s easy to see why. 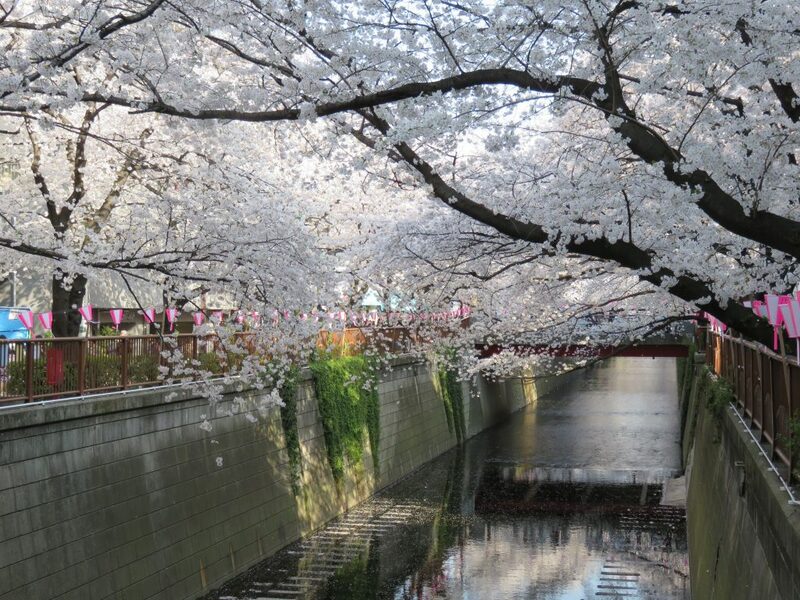 Places like Chidori-ga-Fuchi and Naka-Meguro are great for strolling under the blossoms, while the city’s many public parks fill up with friends and families picnicking beneath a sea of pink. Tokyo is always celebrating something. 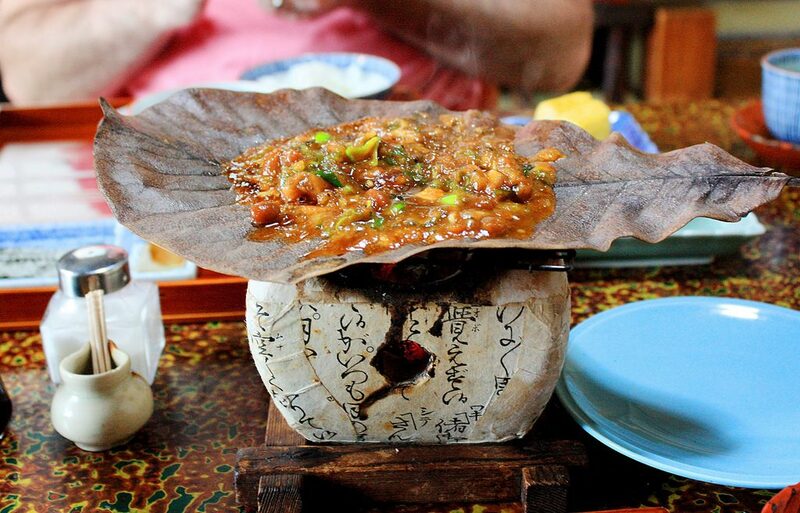 Local shrine festivals are your chance to experience part of the Shinto tradition and sample popular street foods. Most are held during summer and fall, but there are seasonal festivals all year round. 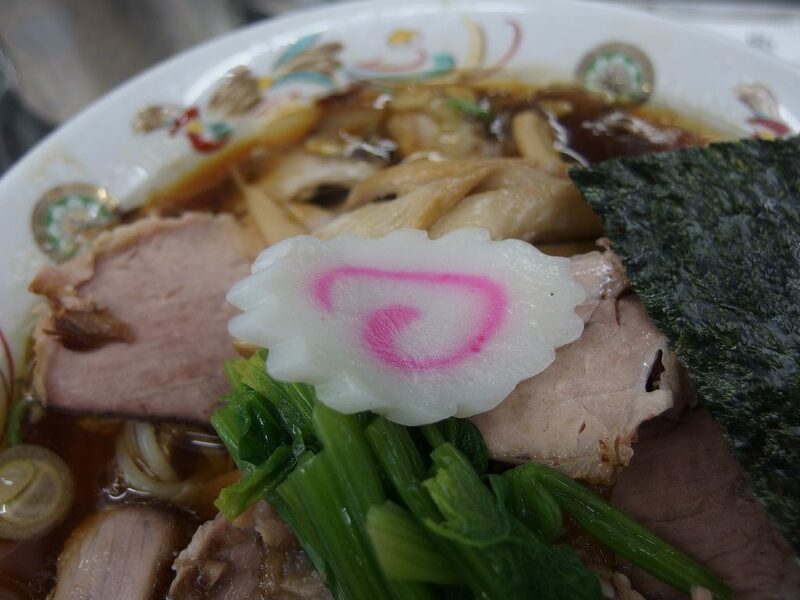 In Japan, local specialties are taken very seriously, and you would never visit a region without trying their famed local cuisines. In Tokyo, these are the sushi and sashimi prepared with fish delivered fresh from Tsukiji Fish Market (soon-to-be moved to Toyosu) as well as Kanto-style ramen. And with more Michelin stars than any other city in the world, award winning dishes should be added to that list as well.